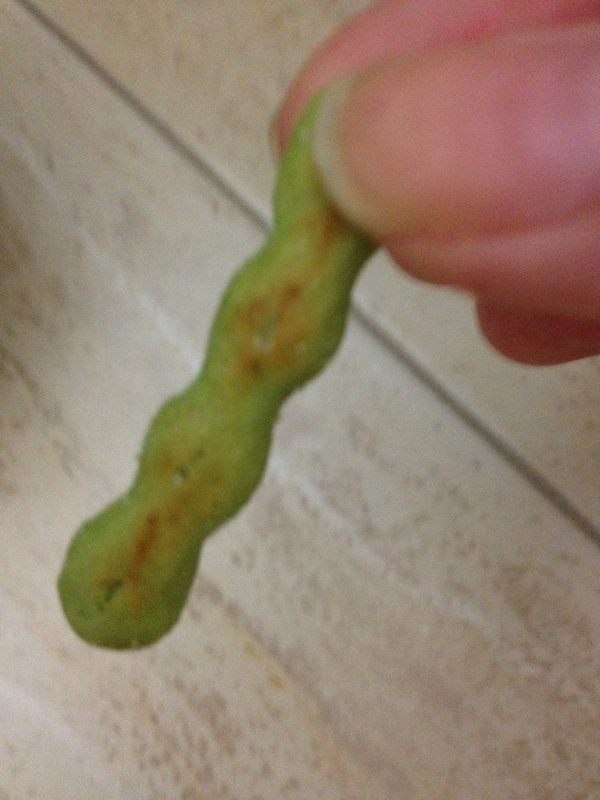 Edamame is this form of soy green pea that same Japanese Restaurants in Singapore would serve as an appetizer, or you might have to order it off the menu. This next snack that i am about to introduce was found in the bottom shelves of super markets. It comes in 5 packets, each only 99 calories!!! 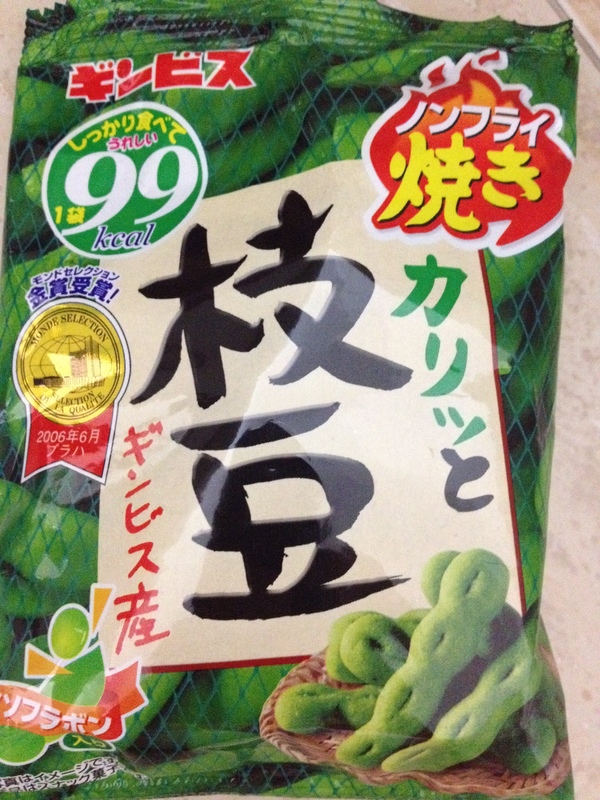 Standard • Posted on 18/05/2012 by ahballing	• This entry was posted in @Singapore, Japanese, snack attack and tagged @Singapore, Japanese, snack attack. Bookmark the permalink.